Subject: Bruxelles: Bibliotheque Nationale. 8vo: 248, [plates] pp. Original wrappers. Condition: Very good, given age. Two creases in the front cover. Medium: 20 plates with b/w photograph(ic reproduction)s.
Size (in cm): 8vo: 12.9 x 20 cm. Size (in inch): 8vo: 5.08 x 7.88 inch. 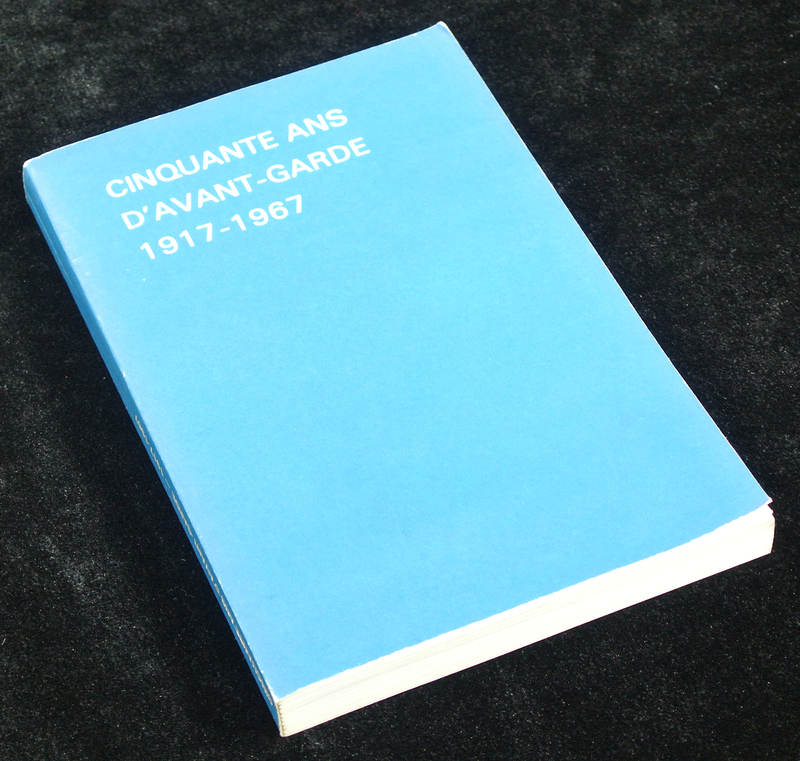 Antique Book, titled: 'Cinquante ans d'Avant-Garde 1917-1967', by: Jean Warmoes & Serge Fauchereau. Exhibition catalogue. Artists and Engravers: Author(s): Jean Warmoes & Serge Fauchereau.